Mental illness is a major public health issue in NI and is the single largest cause of ill health and disability. NI has higher levels of mental ill health than any other region in the UK and 1 in 5 adults here have a mental condition at any one time. Help us to continue to promote positive mental health for all members of our community and join us for our sponsored walk on the 4th August. 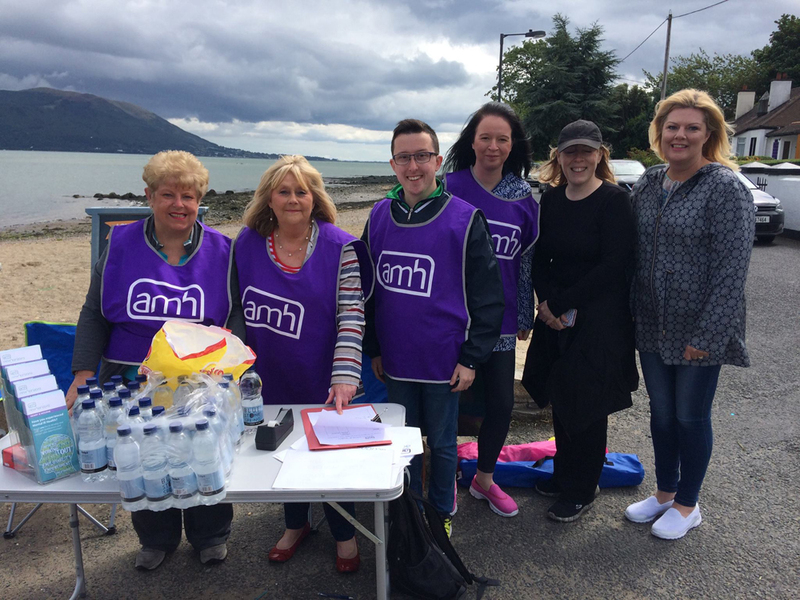 The 6km walk starts at 12 noon at the Omeath Seafront. 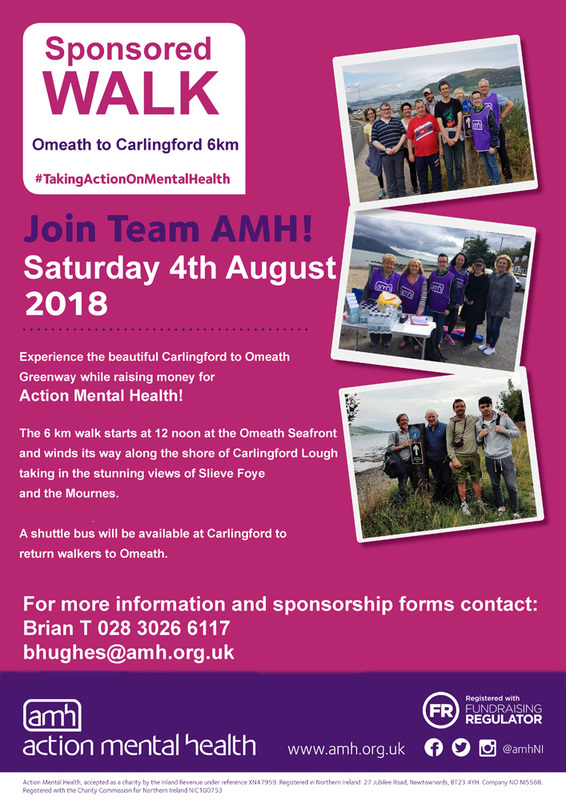 A shuttle bus will be available at Carlingford to return walkers to Omeath.